It's the season of giving and no one knows that better than Micah Parrish. 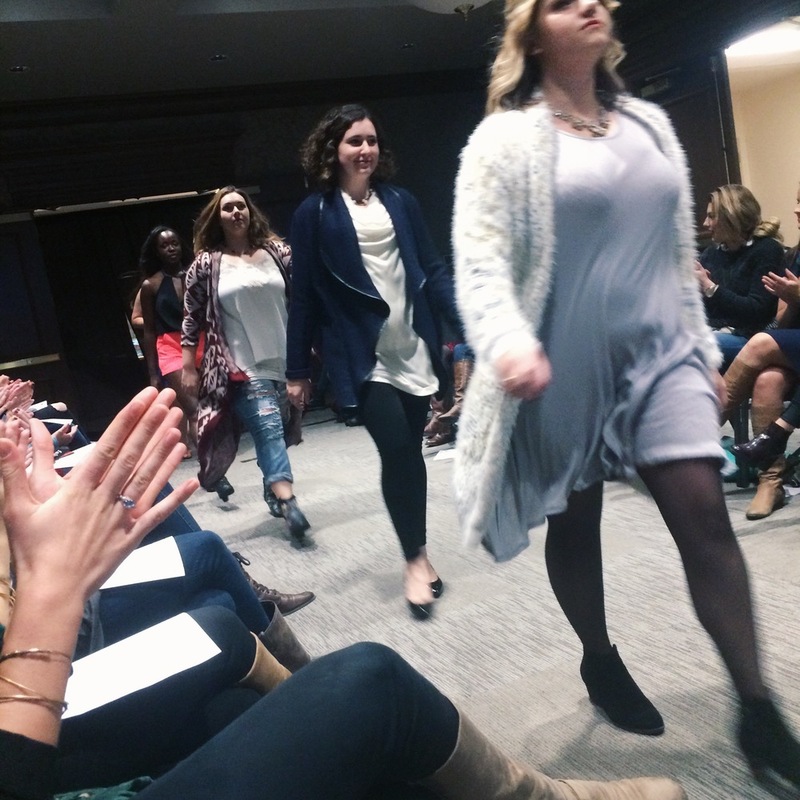 This past weekend I had the opportunity to attend Strut For Strength, a fashion show spotlighting 5 local boutiques put on by Parrish with all proceeds going to The Eating Disorder Coalition of Tennessee. Parrish, a 6 foot firecracker with cotton candy pink hair, is an inspiration because of her story, her heart, and her eye for fashion. Heads above her fellow classmates, she was always told to be a model and after signing with the Donna Baldwin Agency at only 14 years old, she finally was. 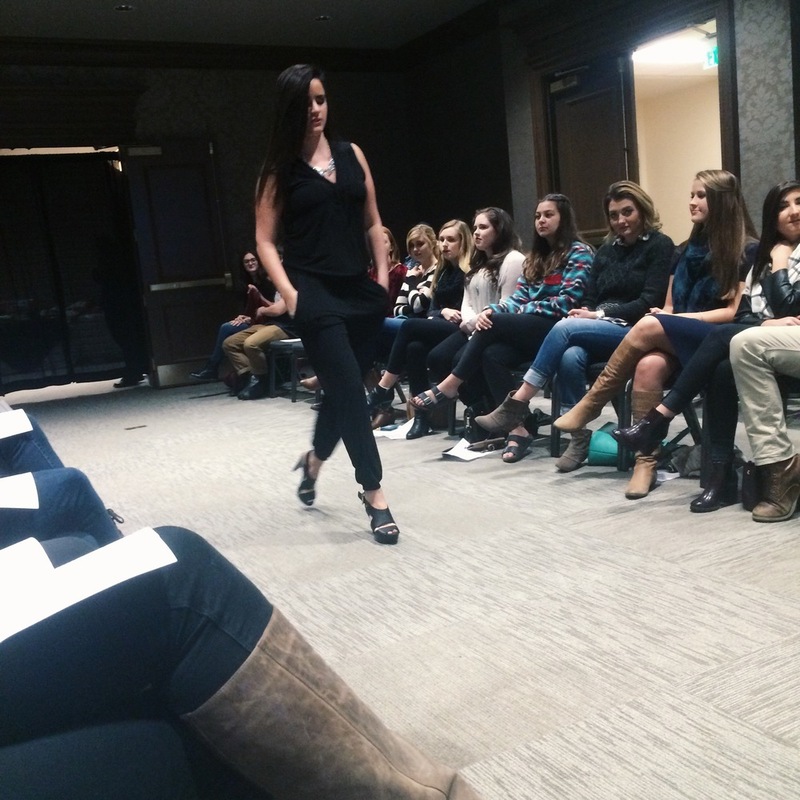 Thrown into the world of runway and editorial, Parrish recalls struggling to keep thin like the rest of the models. She would skip meals and starve herself to the point of feeling faint on shoots. After finally breaking out and realizing her body is perfect the way it is, Parrish decided it was time to celebrate women and raise awareness about eating disorders. Thus, Strut for Strength was born. With the help of boutiques AmiraAmor, Muse, Native+Nomad, Feedback Clothing, and Fab'rik, Parrish was able to create a show that focused on local clothing and the power of being a woman. The show was incredibly inspirational and a necessary reminder that every shape, every curve, and every imperfection we have is beautiful. I can't thank Micah enough for asking me to attend, and a huge congratulations to the SFS team from all of us at Silk+Raven. We need more women like these women and I can't wait to see what is to come from this group.